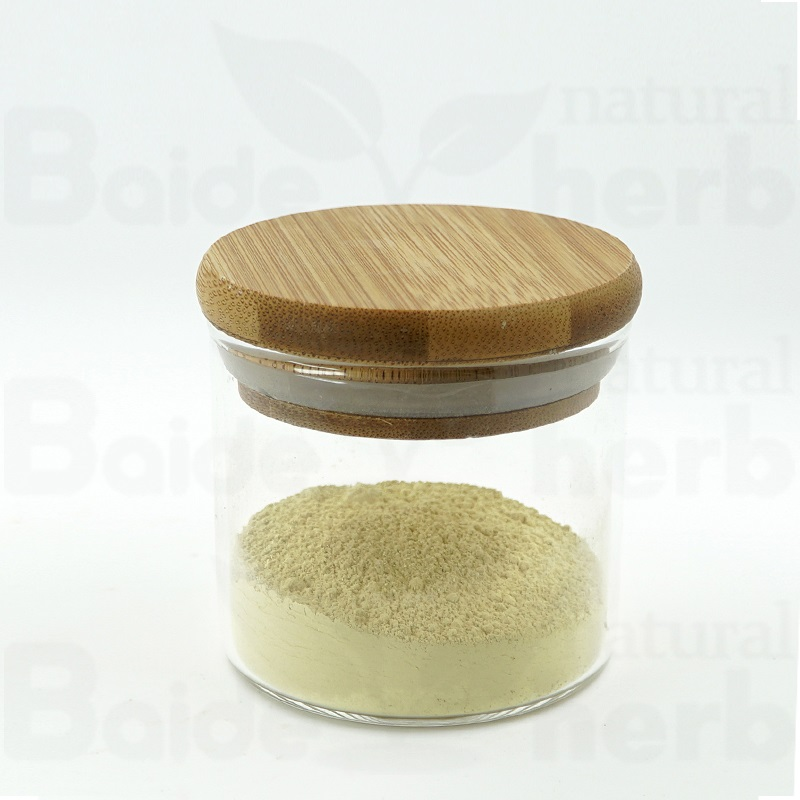 4).Baicalin has antibacterial, diuretic, anti-inflammatory, anti-metamorphosis and antispasmodic effect, and has strong anti-cancer response to physiological performance. 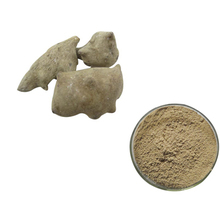 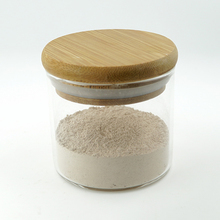 1) In pharmaceutical field: As pharmaceutical raw materials for clearing heat, anti- inflammation, detumescence and so on. 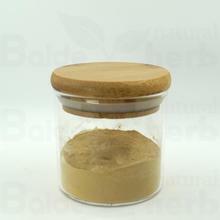 The company has 1,000 acres of large-scale, standardization of Scutellaria Baicalensis base,and adheres to strict quality standards and is dedicated to the persistent utilization, conservation and development of botanical raw material resources and advocates organic standards in cultivation.